Newsmith have retained our Safecontractor Approved status for the 12th year! Written by Oddy : Posted on November 16, 2018 : Comments Off on Newsmith have retained our Safecontractor Approved status for the 12th year! 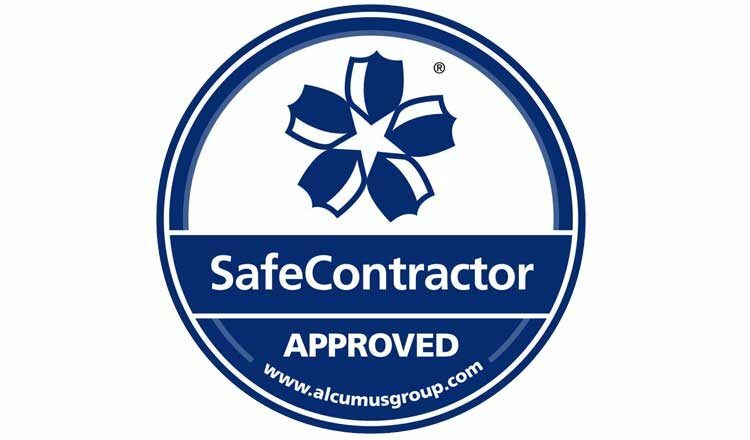 We are pleased to have successfully retained our Alcumus Safecontrator status for the 12th year for demonstrating committed and rigorous standards in health and safety management throughout their practices. Safecontractor scheme is regarded as one of the UKs leading health and safety accreditation schemes, ensuring companies legal compliance. It is used by thousands of organisations in the UK including SMEs and FTSE 100 companies. The accreditation is extremely valuable to us and to our clients which is why we are extremely proud of the achievement! Newsmith are a world leading manufacturer of a versatile and extensive range of industrial washing and automated handling equipment for a wide range of industries with over 45 years’ experience. Alongside a range of standard solutions Newsmith focuses its resources on the manufacture of machines designed to meet a client’s particular and specific needs. It is this individual characteristic and attitude that has allowed our company to develop its unique competitive edge. The company aims to build a relationship with its customers and provide a complete package from design to manufacture to installation and after-sales support. Newsmith’s success has been built on a commitment to quality, competitive pricing and versatility in meeting customers’ needs. 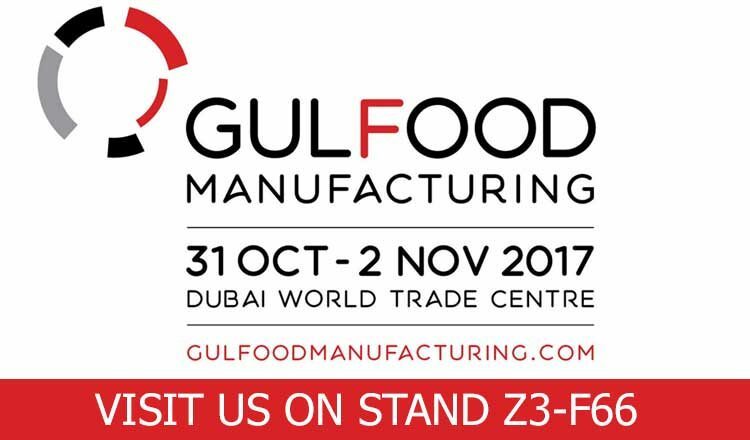 The full capability of Newsmith will be presented at the Gulfood Manufacturing exhibition in Dubai this year. Newsmith are world leading manufacturers of an extensive and versatile range of automated washing and handling equipment with more than 45 years’ experience in the global food processing industries. Both modular and bespoke systems can be installed, with equipment ranging from basket washers to loading/unloading units, conveyors and specialist options such as bread depanners. Strategic partner LeMatic will also be demonstrating their expertise in slicing, packaging and automation solutions of over 50 years. 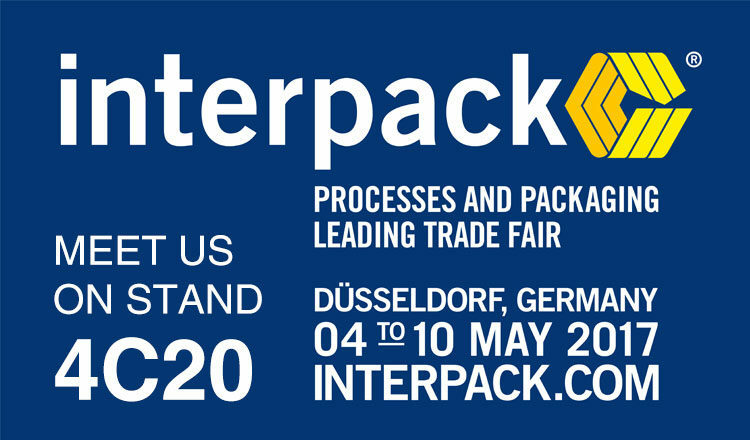 As one of the world’s leading manufacturers of washing, drying and automated handling systems, Newsmith are attending and exhibiting at the Interpack 2017 Trade Fair. Newsmith provide both a standard range of washing, drying and automated handling systems and tailored custom solutions within a range of diverse industries from confectionery to beverage, chocolate to beverage . 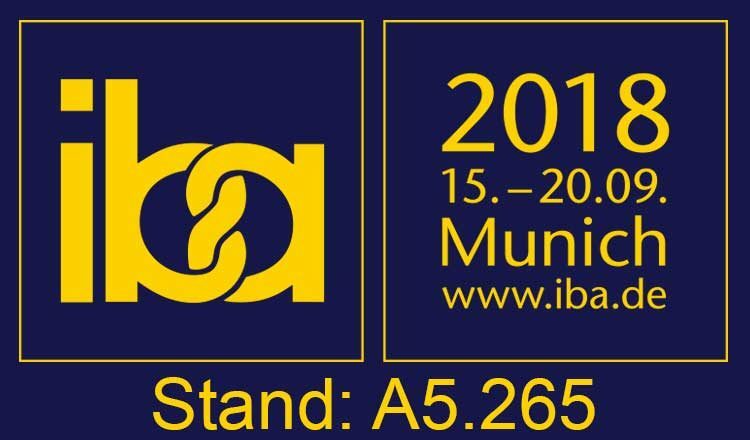 This year for the 2017 Interpack Trade Fair in Dusseldorf, Newsmith are showcasing their specialist chocolate mould washing and drying equipment and stacking equipment.